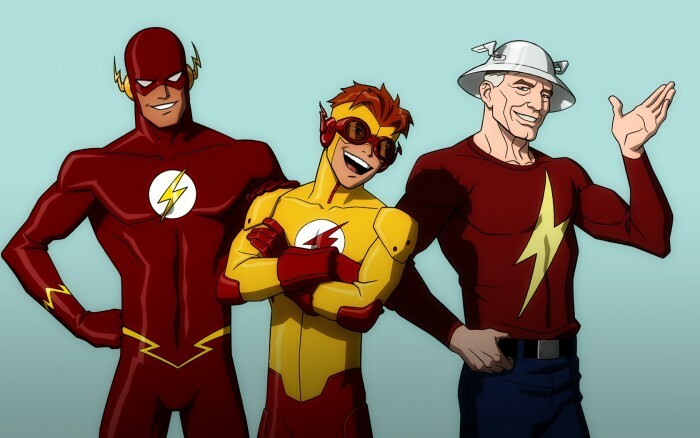 Flash, kid flash, and um. Flash? 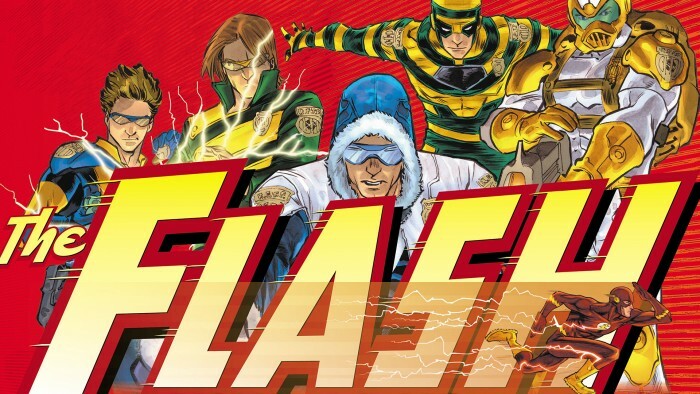 The Flashes originally appeared on MyConfinedSpace on May 11, 2015. 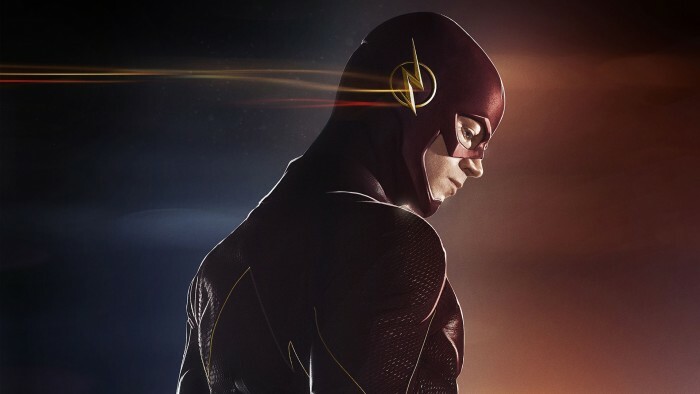 The Flash originally appeared on MyConfinedSpace on April 28, 2015. Rogues Gallery originally appeared on MyConfinedSpace on April 10, 2015. 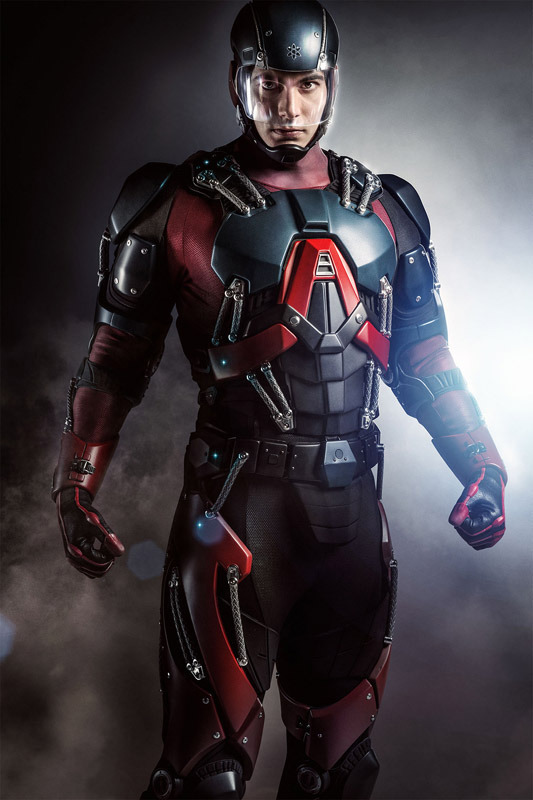 ATOM Armor originally appeared on MyConfinedSpace on February 5, 2015. 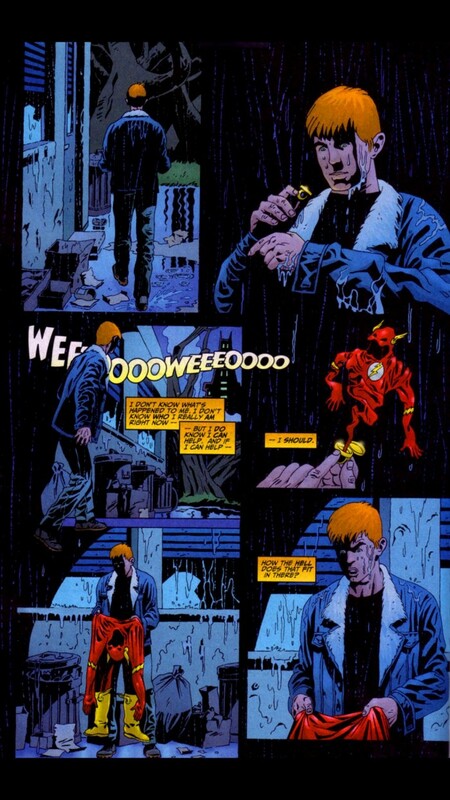 The Flash has a ring originally appeared on MyConfinedSpace on February 5, 2015.